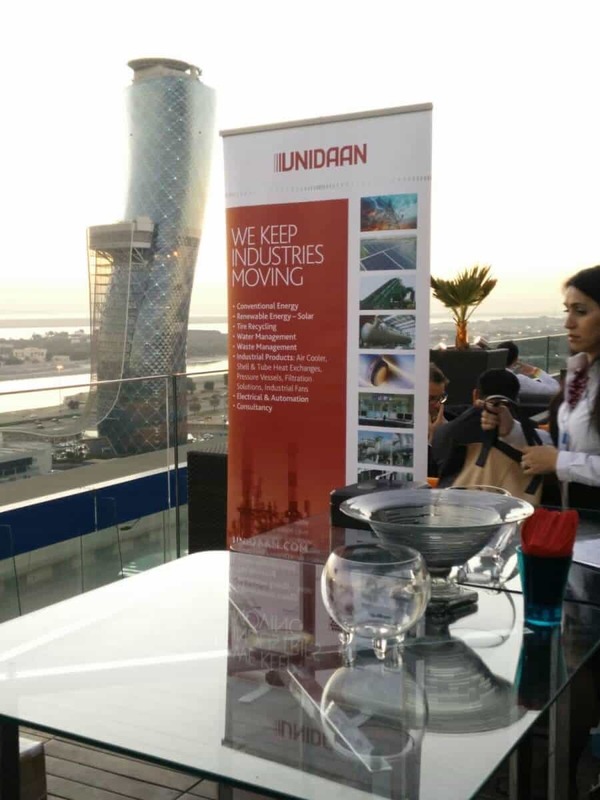 UNIDAAN was the sponsor of Networking Cocktail Reception Organized by MESIA last 19th January at Aloft Hotel Abu Dhabi. 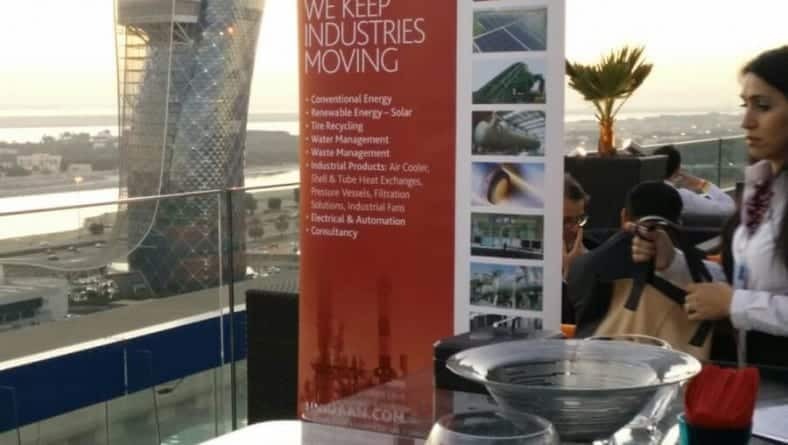 As a MESIA member, it was a perfect opportunity for us to meet influential people in the Renewable arena and mingle with other professionals. We were also delighted with the presence of Mr. Karl Dirkes from Anaergia, our business partner for Waste Management.